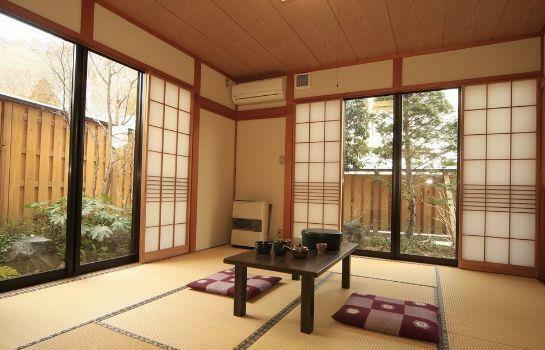 Onogami Onsen Ryokan Kikumura provides a comfortable setting when in Shibukawa. 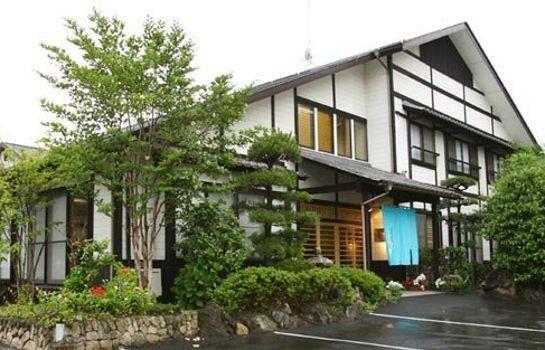 The ryokan has 6 rooms, all of which are equipped with a variety of amenities to ensure a comfortable stay. Onogami Onsen Ryokan Kikumura is well-positioned for transport connections with Onogami-Onsen Station within a two-minute walk. Lake Haruna and Ikaho Ropeway are just an easy drive from the ryokan.